This year, politically at least, has been one of the most difficult in living memory. Between the United Kingdom and Russia, for sure. But also between Russia and other international partners. 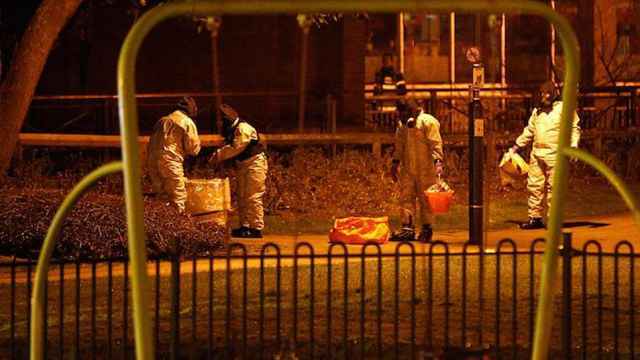 The chemical weapons attack in the United Kingdom this March crossed all possible moral and legal red lines. 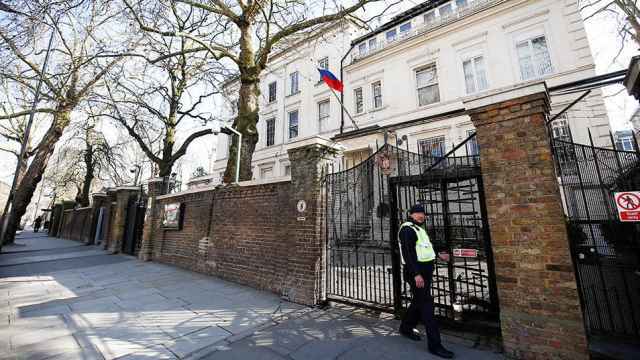 The subsequent police investigation uncovered enough evidence to charge two Russian GRU military intelligence officers with serious crimes, including attempted murder. This was followed by the GRU’s attempted hack of the Organization for the Prevention of Chemical Weapons in The Hague in April. These are just the most recent examples of actions executed by a Russian government which is seeking to disrupt and divide. 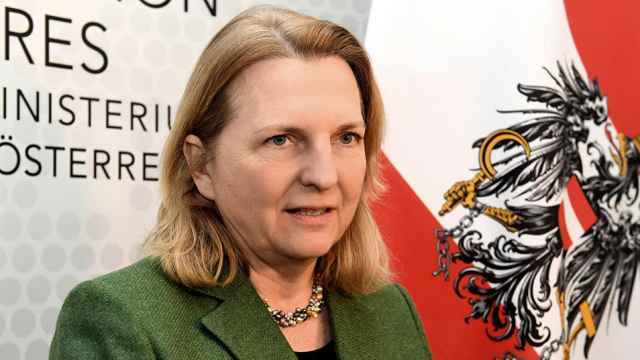 In recent times, we have also seen Russian interference in Ukraine, its support for the actions of the regime of Bashar Assad in Syria and the use of disinformation to obscure or distort the truth, not only within Russia but in other countries, too. Russia’s actions are intended to undermine international institutions and rules, which are in place to keep everyone safe. Now, these safeguards are under threat from Russia’s actions. It will not be possible to have a normal political relationship with the government of a country which behaves in this way and whose agents attack us. But the United Kingdom is not seeking confrontation with Russia. In fact, as Prime Minister Theresa May has made clear, we are open to a different relationship. One that brings benefit to the people of both countries, where we work together in support of international peace and security. We want to work together with Russia, as permanent members of the UN Security Council, to fulfill responsibilities we share and to confront common challenges that we face. We already have the foundations for a better relationship that can be built on. 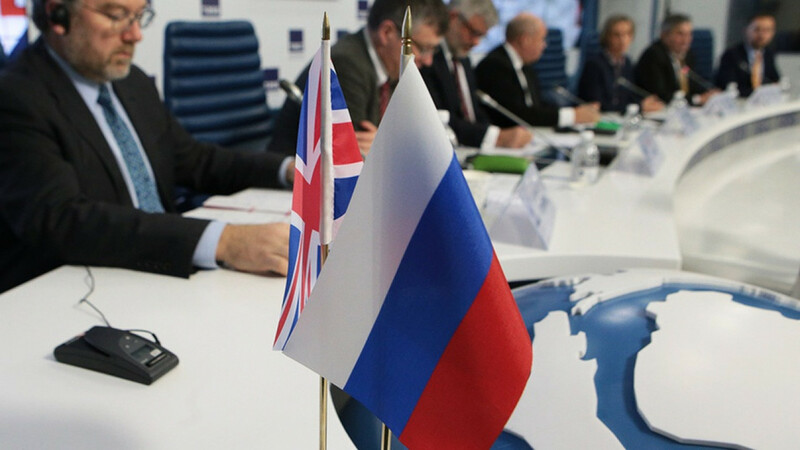 We have a commercial relationship worth over £10 billion ($12.7) annually, where British and Russian companies work together to improve prosperity in both our countries. We have deep-rooted cultural and educational links, developed over many years, connecting the next generation of Russian leaders, influencers and entrepreneurs with the United Kingdom. We also have the strength that comes from individual contacts. Over 200,000 Russians travel to the United Kingdom each year, and last summer tens of thousands of British fans visited Russia for the World Cup. But if we are to build on these foundations we need a different approach from the Russian government. One in which it no longer seeks to undermine international institutions and rules. One where it seeks to work with partners to support international peace and security. 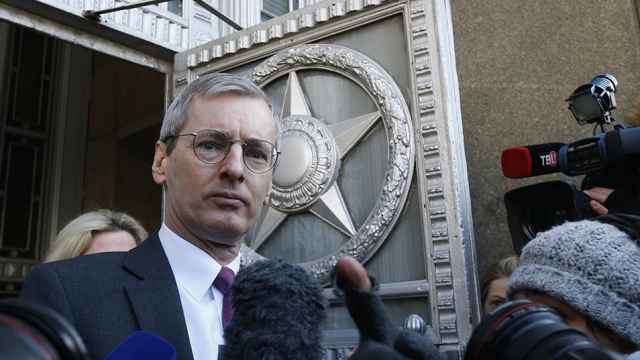 Laurie Bristow is the British ambassador to Russia. The views expressed in opinion pieces do not necessarily reflect the editorial position of The Moscow Times. A version of this article appeared in our special "Russia in 2019" print issue. For more in the series, click here.